You want to learn golf.... and why not? 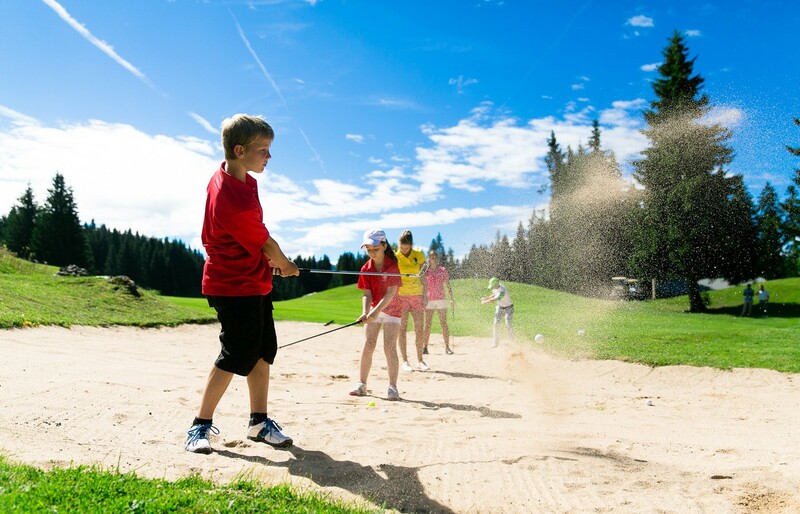 Take advantage of your stay in Les Gets to get an introduction to golf with your family or friends, or share your passion with them in an exceptional location at Les Gets’ 18-hole golf course! 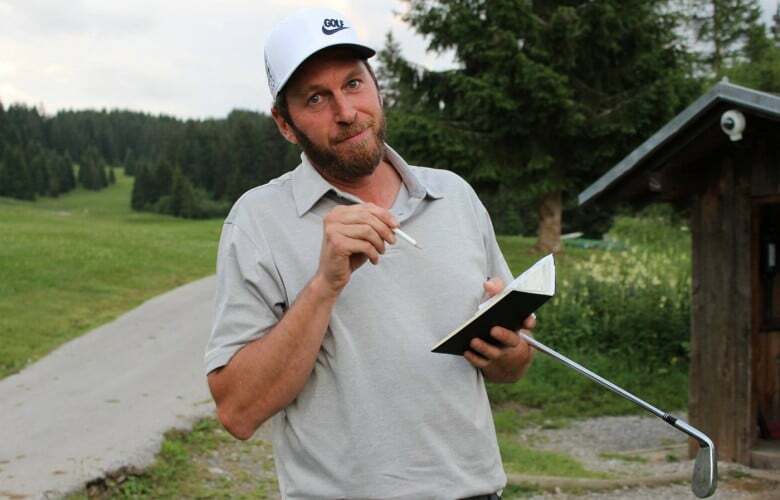 Professional golfer Romain Prevost is on hand to guide young and old alike, from beginners through to those looking to improve their game using interactive golf instruction that is always tailored to the player’s ability. From the first feel through to the subtleties of the swing along with knowing the rules and managing stress, “à la carte” golf programmes enable you to make the most of your technical, physical and mental abilities with the clear overriding goal of enjoying yourself! Please contact Romain Prevost directly with any specific questions you may have. Telephone +33 (0)6.17.16.69.34 or romain.prevost.golf(a)gmail.com!